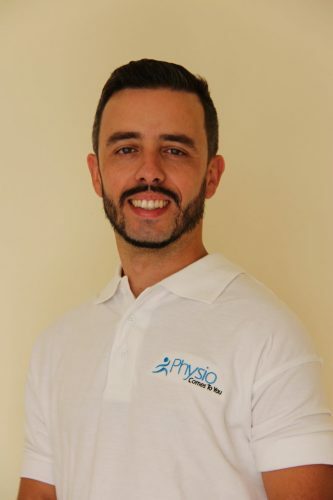 Sports physiotherapy is a specialist area of physiotherapy that looks after injuries and issues people have connected to sport. This can range from a ‘Weekend warrior’ who just plays sport once or twice a week to a ‘Top Athlete’. The Athletes undertake huge amounts of training, which puts their body under a lot of stress. Professional athletes tend to have sports physiotherapists working alongside them every day helping them to achieve their optimum performance and also advise and treat if they feel pain or have an injury. When a physio rehabilitates a sports person after injury or surgery it has to be at a much quicker pace to get them back to playing the sport they love. That’s why it is a specialist physiotherapy as the physio needs to have experience and knowledge of when and how much they can push the person in their rehabilitation returning them to sport and their peak fitness quickly but safely. Sports physiotherapy helps you to recover from sports injuries as well as enable you to reach your peak performance in your chosen sports. Looking for sports physiotherapy in London? Our team is composed of experienced physiotherapists who provide comprehensive assessment and treatment to patients at home or work.